As it turns out, sailing the narrow sea takes longer than imagined. HBO has announced that its truncated seventh season of Game of Thrones will be delayed until the summer of 2017. Filming will begin later this Summer in Northern Ireland, with additional shooting to take place in Spain and Iceland. We’d already learned that filming would be delayed a bit by warmer than expected temperatures, but we weren’t sure if (or how long) it would delay the show itself. Positive takeaway: Filming starts soon. The downside? 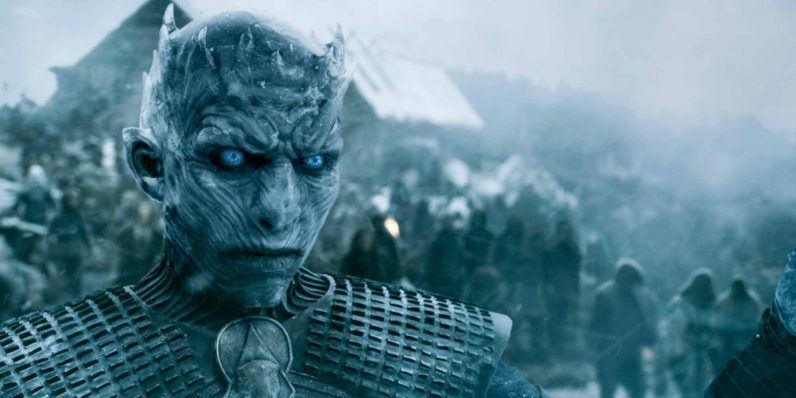 We have to wait for summer to experience winter, which means our undying desire to see the undead storm the south will have to wait — as will our bloodlust for dragon fire to scorch Westeros. But by this time next year, everything will feel right again.